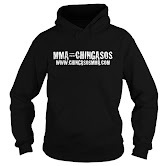 February 2014 | MMA Fighting Events Videos Techniques UFC Fight Picks and News. Big guys throwing hard chingasos usually means it's going to be a short fight. Check out the top 8 heavyweight knockouts in the UFC. Keep in mind, these are the top fighters, in the major leagues of MMA. How do you feel about this list? Agree? Disagree? Feel free to post in the comment section. 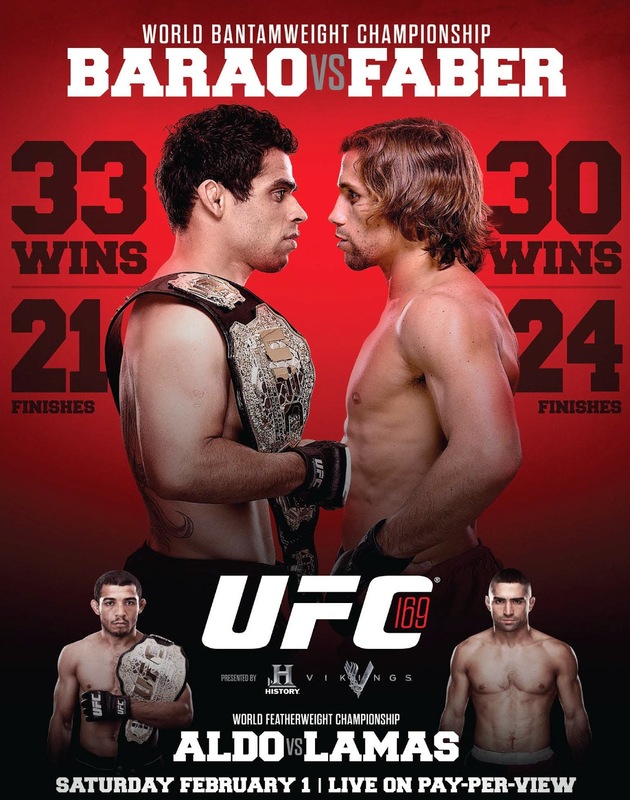 UFC 169 Barao vs. Faber is going down tonight! This bantam weight rematch should be full of action as both these fighters are known to push the pace, and the lighter divisions in MMA usually do. Faber lost their previous match up when the interim bantamweight title was up for grabs. Barao now get an opportunity to defend the title and prove that he is a legitimate champion! Let’s take a closer look and these fighters, and then I’ll make my fight pick. I’m 9-1 in my last 10 UFC PPV main event fight pics. Urijah Faber comes into this fight with an overall MMA record of 33-6. He’s won his last four fights in a row. Unfortunately for Faber, he hasn’t done well in title fights. He’s 0-2 in UFC title fights and 0-5 overall. Faber is extremely athletic and does well with his grappling and submission game. He has 17 wins via submission. 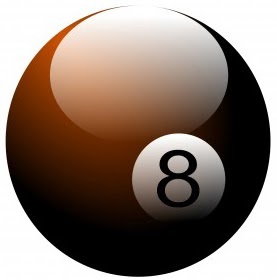 He uses that threat and his wrestling nicely to set up his striking game to pull out decisions. Will that be enough against Renan Barao? The answer is their first match up was a clear NO. Barao neutralized Faber’s strengths and pulled out the unanimous decision victory. Renan Barao comes into this fight with an overall MMA record of 33-1. His only loss was in his MMA debut. His record is unblemished since that fight in 2005. Barao is extremely well rounded. Included in his 31 MMA victories are 14 wins coming via submission and another 7 via KO/TKO. Urijah Faber is a fan favorite, I like his style and he represents the sport well, but, with that being said, he’s just outmatched my Renan Barao. While Faber is good, Barao is better in every aspect of MMA. Look for this fight to go as the first. Urijah will try to take Barao down, but just like in the first fight, Barao will stuff those attempts and then pepper Faber with strikes to pull out a decision.